At Le Logis, the bucolic home of Grey Goose in France's Cognac region, the Espresso Martini is served (in multiples) after dinner each night. After my visit in June of 2017, I became obsessed; as a coffee lover, this refined revival of one of my favorite drinks from the late nineties is the perfect way to add a little extra buzz to one of my daily activities. Punch is the quintessential party drink because it allows the host to get out from behind the bar, and this particular recipe is a perfect companion to the smells and flavors of the holiday season. A concoction of apple cider, lime, Earl Grey, cloves, and cinnamon, this is my personal riff off the classic punch template of liquor, sugar, citrus, spice, and water. Any gathering between Thanksgiving and New Years is a perfect excuse for me to whip up a batch. There’s nothing that puts the holiday spirit in your glass like a homemade bourbon eggnog. 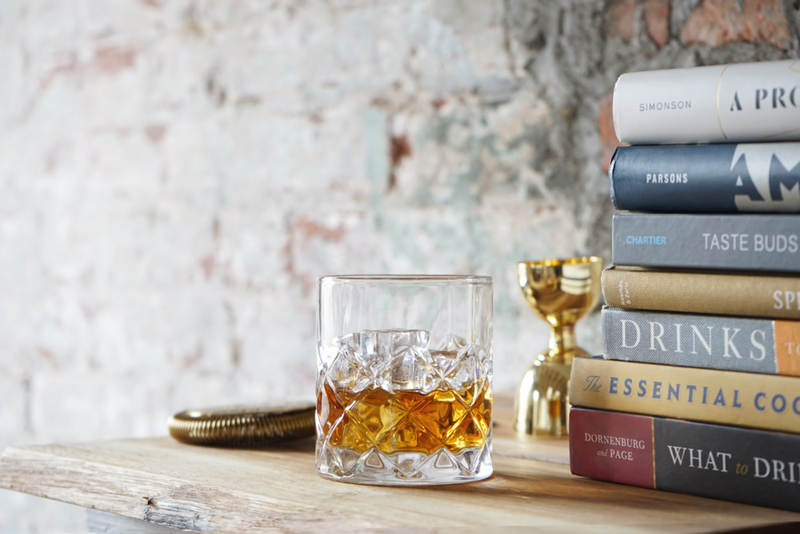 I prefer making it myself, so I can control the ratios, the texture, and the type of booze I add —Bulleit Bourbon. The lights, trees, snow, and cheer are complemented by the sweet, sensational, taste of bourbon eggnog — a taste that unites us all in the holiday spirit. I’m not usually a big whiskey drinker. I tend towards rum, agave, and botanical spirits. 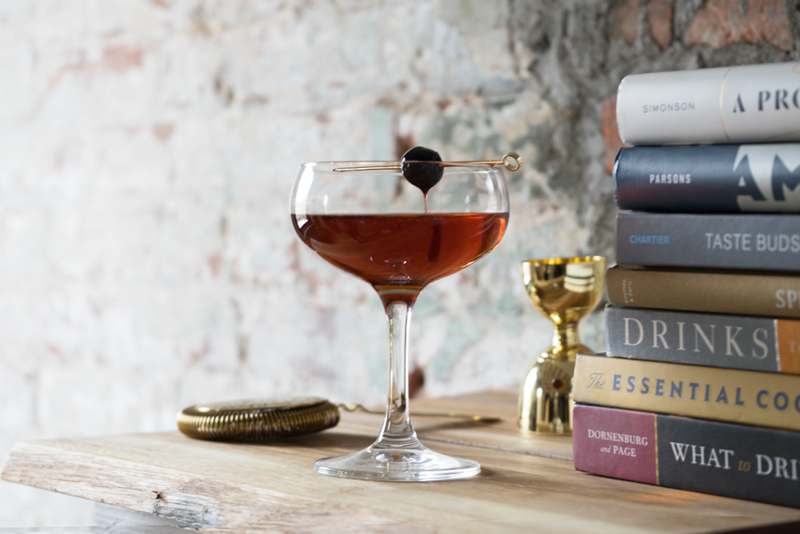 In the cold, cold winter, though, a well made Manhattan, enjoyed ideally in the vicinity of a fireplace, can be perfection. I’m a bourbon girl, myself, and when the weather turns cold, I also become an amaro girl. 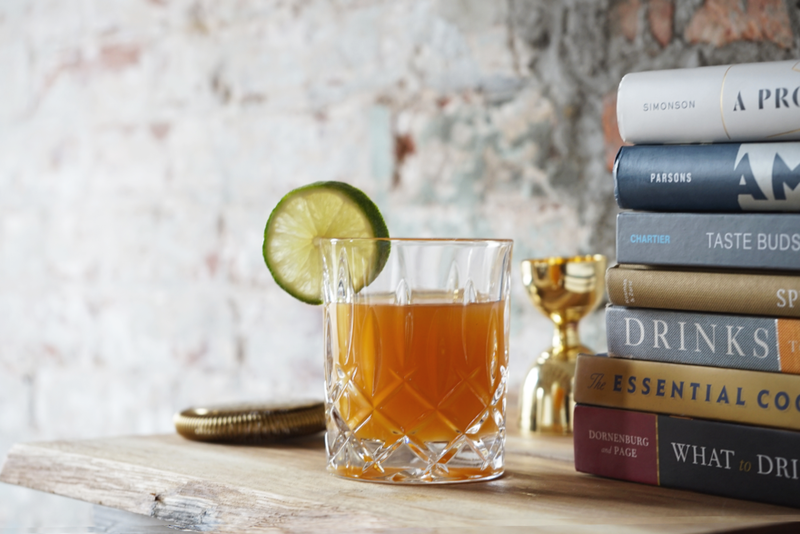 A touch of montenegro makes for a fun twist on a traditional bourbon sour, and with a bit of honey and lemon, it’s practically like drinking a therapeutic tea. Shake it hard to get that frothy top and you’re all set to cocoon till spring, darling! I love the simplicity of a Negroni — equal parts gin, Campari, and sweet vermouth with a dash of bitters makes this easy to make at home and safe to trust in the hands of any bartender. My favorite variation of this classic is no more complicated: replace the gin with mezcal for a smokey taste, keep the orange twist, and serve neat. The Hot Toddy is one of those truly seasonal drinks, and for a reason: the combination of hot water and citrus with a nice whiskey warms your personhood from the inside out. It’s a no-fuss, one-bottle beverage that’s easy to throw together at home, hard to mess up at the dive, and sophisticated enough to serve at a seasonal soirée but civilized enough to drink solo as well. This riff on a whiskey sour, with a notable addition of pecan syrup, is new to the menu at local Bushwick bar Idlewild. It’s slightly sweeter than what I’d usually prefer, but with a salty, nutty lingering taste. Definitely my go-to holiday treat yourself drink when I’m looking for something close to home with a twist. Gin has that fresh herbal scent of juniper and pine with a comforting depth — a sensory experience well suited for the winter. 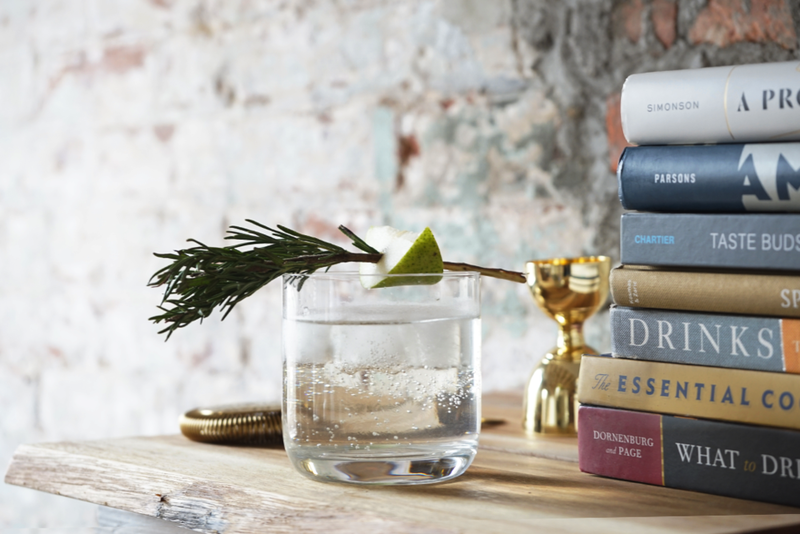 Layer floral and fruity elements like elderflower liqueur and pear, top with tonic and rosemary sprigs, and you’ve got a playful, delicious take on a classic gin and tonic. The perfect drink for colder months, to sip slow and enjoy that warm-inside feeling.